Every white person should see this. This is very important. 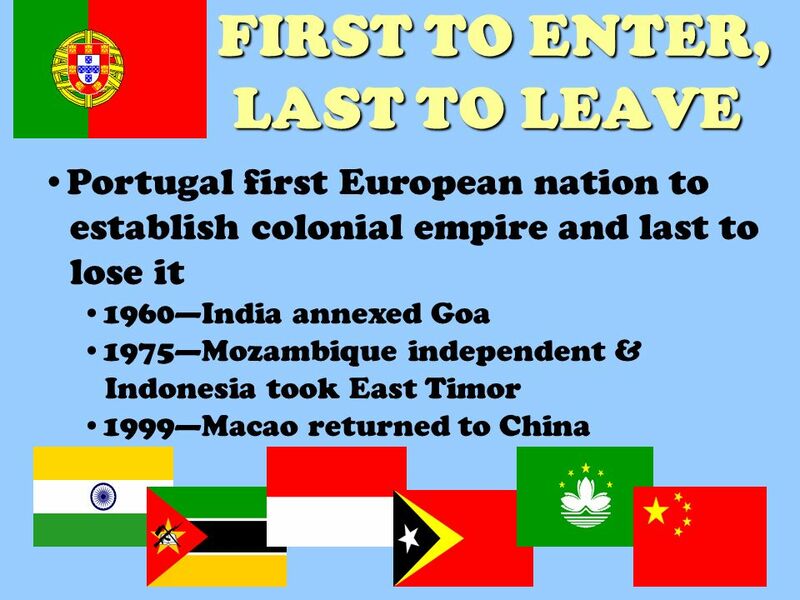 Portugal was the FIRST white country that got into Africa and the LAST to leave! They call Portugal “The Last Empire”. 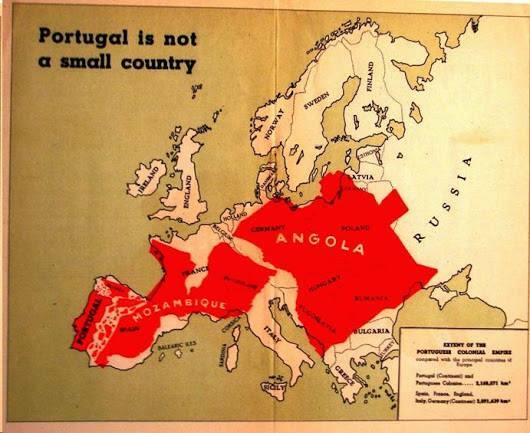 The Portuguese, like the Germans did NOT want to give up their territory in Africa until forced to do so through war! We in Rhodesia had Portuguese-ruled Mozambique to our east. The loss of Mozambique was probably the greatest disaster that sent Rhodesia into a tail-spin. Though, to our credit, like the Boers in Angola, we did fight in the Portuguese territory after the Portuguese were gone. We had lots of Portuguese people in Rhodesia and they were good people. The Portuguese never caused problems for us. We will study the strengths and weaknesses of the Portuguese in the months ahead just as we will study the strengths and weaknesses of ALL whites, because we all had fantastic achievements but we also made mistakes. Even the Vikings for example made mistakes that stopped them from being akin to the Romans. Between ALL us whites, we’ve tried every experiment conceivable and between us we have all the history we need to figure out how to survive and get stronger. I was browsing Machiavelli the other day and smiling at his writings, but we must also return to Nietzsche as well. Now look at this map which shows Portugal, Mozambique and Angola and their combined size to that of Europe! Portugal and its 2 biggest African colonies (it had 3 colonies in Africa) were almost as big as Europe! This is the territory the Portuguese fought for like crazy! The Portuguese regarded Angola as the greatest Jewel in their empire. Angola is 1/4 the size of the USA. It has since become a totally shattered, dysfunctional, communist rat hole. So there you have it, more glorious territory that belonged to our race which has been lost! We’ve been on a big fat losing streak for over 100 years! We have the smallest amount of land of any race on the planet. But I’ll shock you more later with other comparisons. ← WW2: 3 Maps: So the USA defeated Germany? USA is 27x larger than Germany! Russia 54x larger!